Disclaimer: If you couldn’t tell from the title this is the second post for Sparta, GA! Feel free to go back and read the first post for Sparta! The pictures are also amazing (A is good like that). When A and I finally decided that we needed to leave the train depot we loaded back up into the jeep. 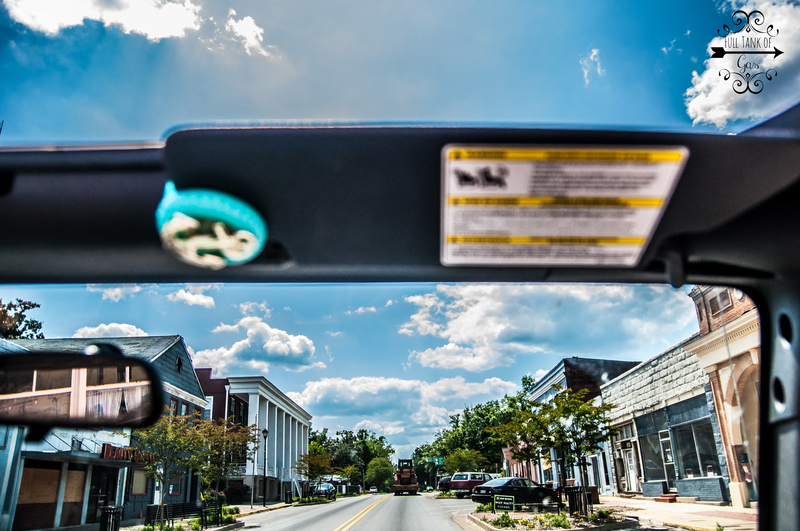 Now it was a pretty spring (felt more like summer) day, and on pretty days we take the top and doors off my jeep. When you let the jeep sit in the sun the seats get a little hot. I had thought about bringing towels to sit on but I decided against it. Why? Because I hate myself… Not really. I just didn’t think it would be as hot as it was. A and M had found an old house the day they visited Sparta. A pointed me in the right direction and we were there in just a few minutes or so. Thank goodness because the seats were killing me! Across the street from the house is a little grocery store so I circled back around to park in their parking lot under the little bit of shade there (I hoped they would mind). A told me that the house was the Abercrombie House. How she came up with that I don’t know. I have tried to find information on the house but no where do I find Abercrombie. Knowing A, I know there are two options for this… 1. I am once again looking in all the wrong places and stopping too early. Or 2. I wasn’t listening to A as well as I should have been and she never said Abercrombie. 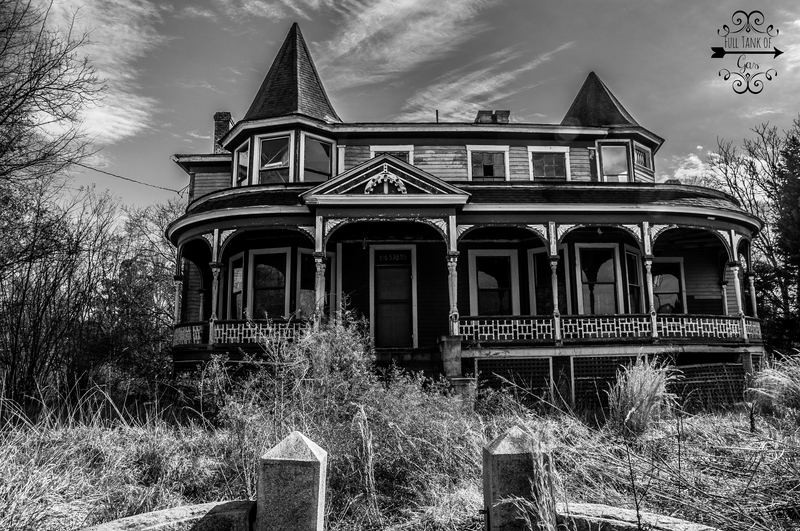 Ok so after I wrote that I decided to search some more… If you search Abercrombie House Sparta GA, a picture of the house does come up. 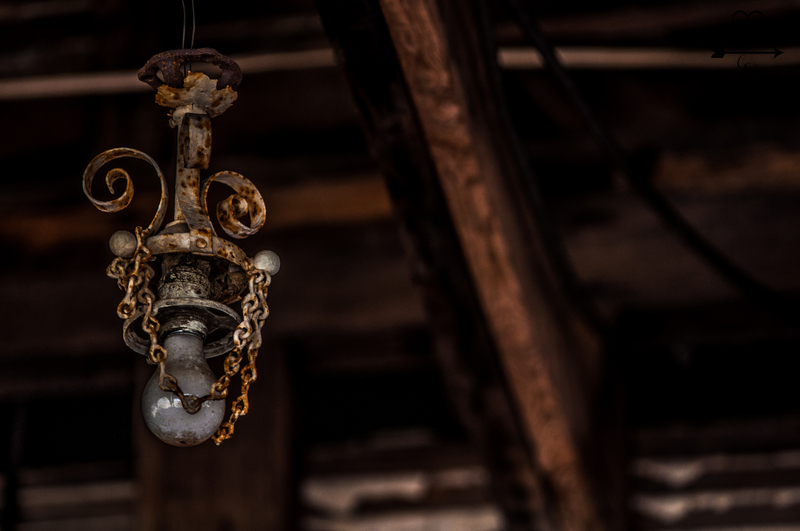 Take from that what you will…. So after telling me that is was the Abercrombie House we noticed “Adams” written above the door. 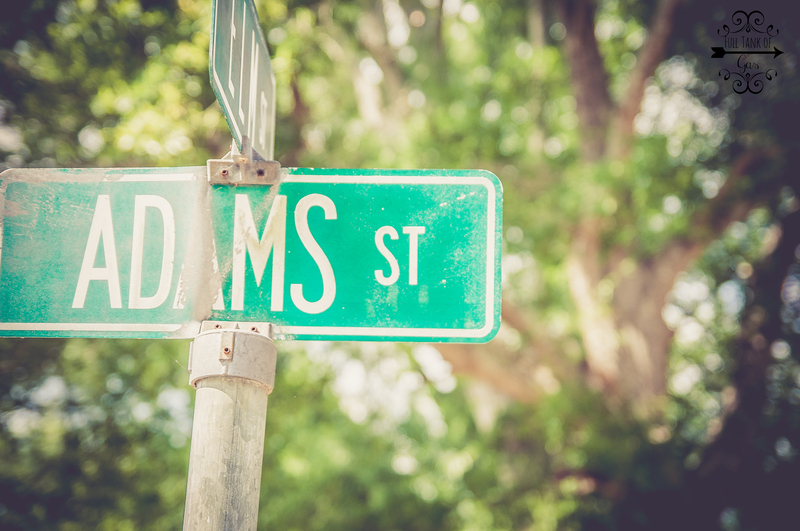 So maybe an Adams moved here at some point in time… it’s not unheard of that someone else would move into the house. Right? Well in reality, the house is on Adams St (or Rd or Dr or whatever they want it to be). So it was just the address written above the door. Oops! We were trying to be smart! Ok- So its Adams St… maybe I should look at all of A’s pictures before I write the blog? But what fun would that be? As we made our way back around to the front of the house I noticed someone from the store across the street staring us down. I made my way across the street to put his mind to ease and see if he had any information about the house. I met Bobby. He seemed relieved that we were just there to take pictures of the house and weren’t trying to steal anything. He didn’t have a lot of information about the house. He told us that he didn’t know why the owner had moved out other than he had just gotten a different house. We thanked Bobby for talking the time to talk to us and loaded back up in the jeep. 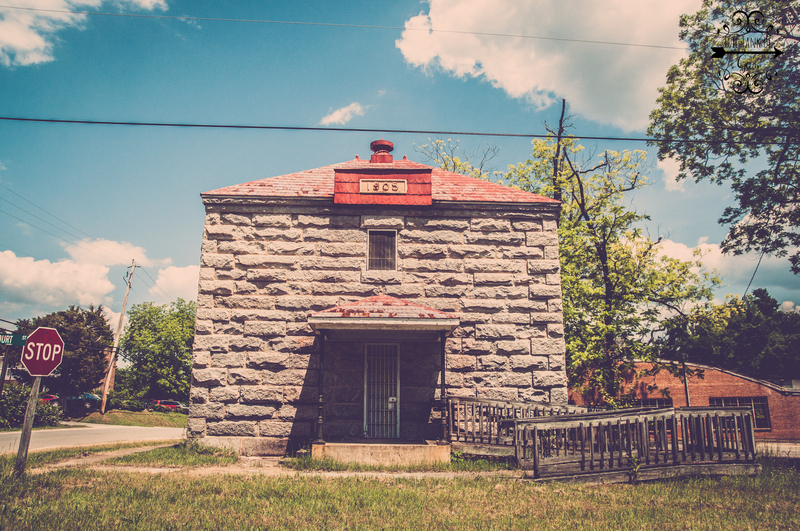 We headed just down the road to the old Sparta jail. Next to the jail was an old factory. 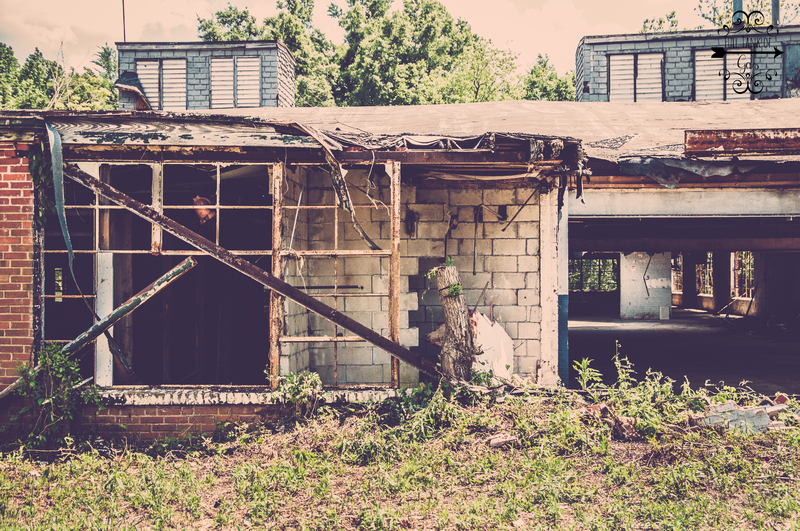 Unfortunately it had No Trespassing signs all over so we just took pictures from the sidewalk. Nearby there was a man on his lunch break so I asked him what they used to make there. He said 20 years ago he remembers there being Duck Head pants on the tables inside but he isn’t really sure what they made there. After loading back up we took a few pictures of City Hall. It burned down a year or so ago (I can’t remember). It was such a pretty building and I am glad they are going to take the time to rebuild it. After that we set off looking for some other places (since the day was about new places- and A hadn’t really been anywhere new). We drove up and down a million roads with no idea of where we were or where we were going. Sparta has a certain charm to it that I love. I guess thats why we keep coming back year after year. We didn’t find a ton of new places. The one place we did find was really overgrown. We decided that it would be best that we wait and go back in the winter time! Stay tuned for that- and for the final stop in Hancock! PS- We have a facebook page now! Misadventures of A and B! Look us up to get updates for future blog posts and other fun things! Hey, the Ct. house/city hall has a really cool history. in 1885 an all white jury upheld the wishes of David Dickson when he left most of his estate to his illegitimate daughter born of a slave mother. It is an great story and cool if you research his name to. So much history in Sparta/Hancock Co. You should definitely spend more time! Also check out the history book that is available for sale by the cemetery association at Websters Pharmacy. The Abercrombie Hiuse that you were looking for us actually on Maiden Lane.